Welcome to Duff Family Dental! 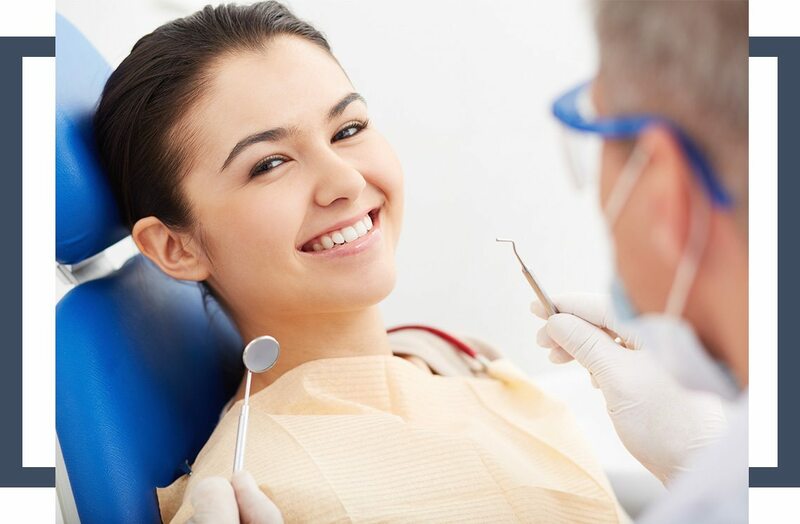 Our featured services include general dentistry, cosmetic dentistry, teeth whitening, dental implants, and much more. We’ll be glad to hear from you if you have any questions. We welcome patients of all ages. Our number one priority is our patient's well-being. 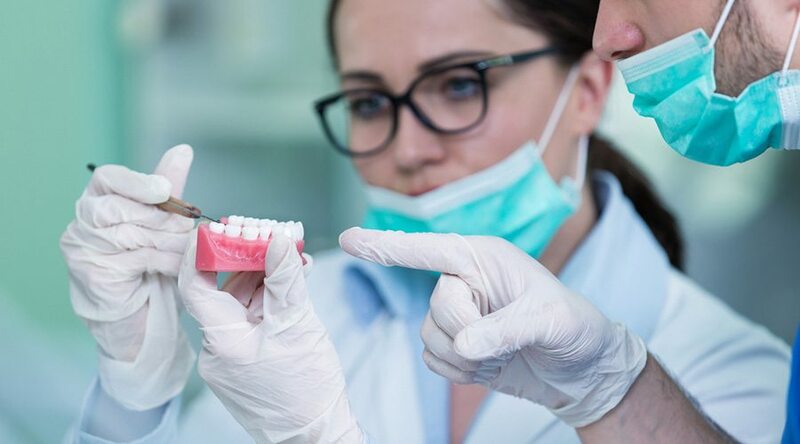 We implement all the tools available to make sure you have a comfortable experience during your dental visit. 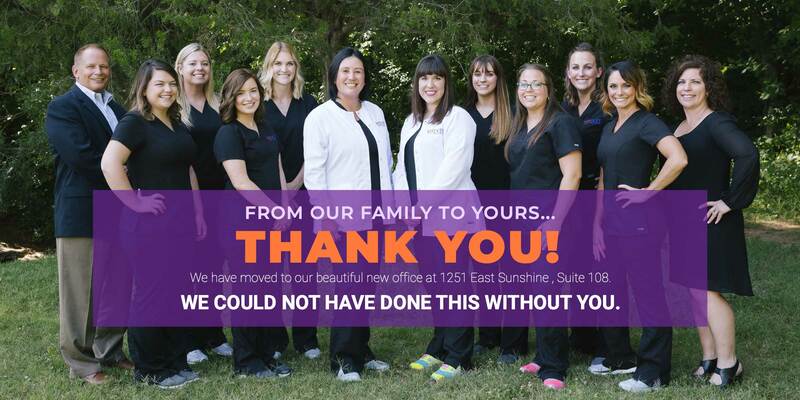 If you are looking for a great dentist in Springfield call us today!